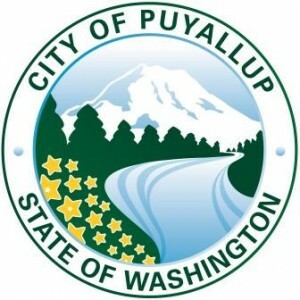 Although the initial AdvantAge initiative ended, the city has continued in its support of the Puyallup Area Aging in Community Committee, the remaining stakeholder group. As a result of a recommendation from the City of Puyallup’s Senior Advisory Board, a pedestrian crossing flag program was initiated, which led to the installation of Rectangular Rapid Flash Beacons (RRFB) at certain marked crosswalks in the City. Currently a non-motorized transportation and an ADA transition plan is being updated in the City’s Comprehensive Plan, which will benefit individuals of all ages.